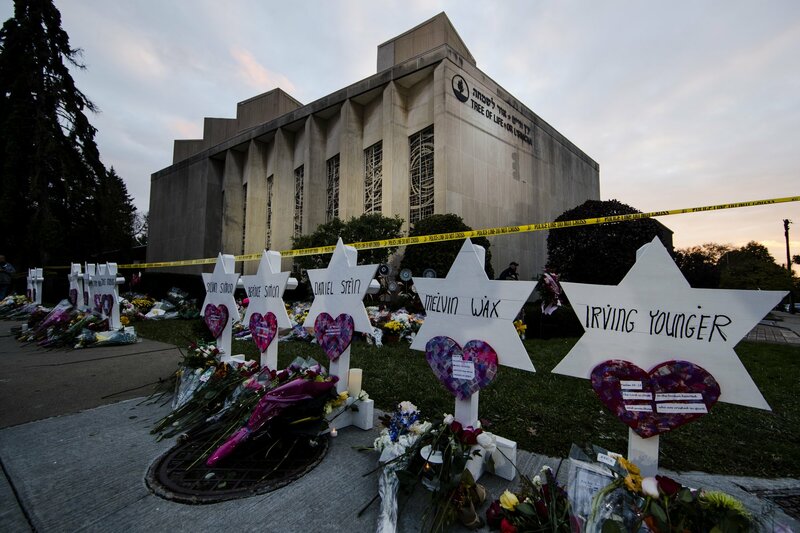 Todd Shotz was sitting at home on Oct. 27 when he heard about the synagogue shooting that had just happened in Pittsburgh. As the founder of the bar/bat mitzvah prep company Hebrew Helpers, he realized that over the next week he and his team of 30-plus mentors across the United States were going to be seeing 180 students with different levels of Jewish knowledge, ages and affiliations. Shotz organized two conference calls for mentors to discuss the events and how — or even if, in some cases — to address them. On the calls, mentors said it was important to talk with students about the history of anti-Semitism while realizing the conversations might be difficult. Hebrew Helpers is a nationwide Jewish Studies program that provides personalized education to students of all backgrounds and affiliations. Is Game of Thrones Really Based on the Passover Story?